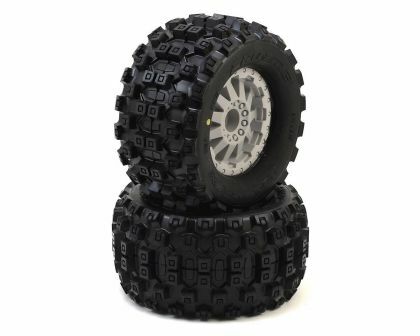 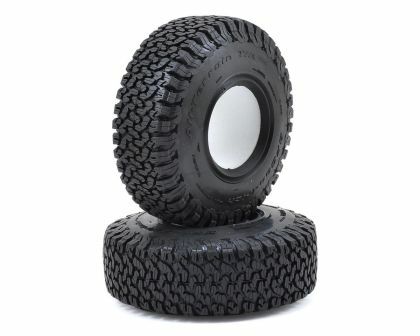 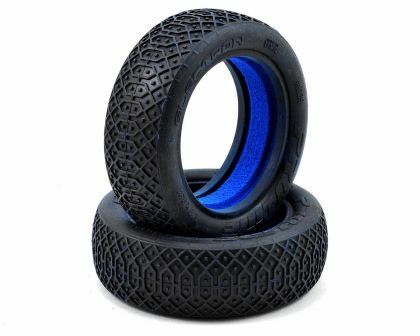 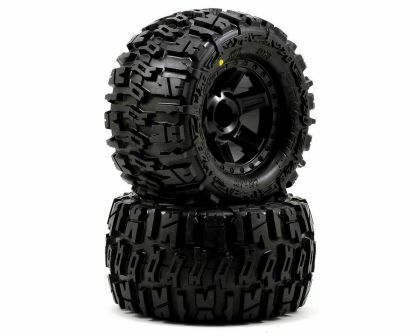 This is a pair of pre-mounted Trencher 2.8” Tires on Raid Removable Hex Wheels. Pro-Line is very excited to announce the availability of the Trencher 2.8" tire pre-mounted to the Raid Black 6x30 Removable Hex wheel! 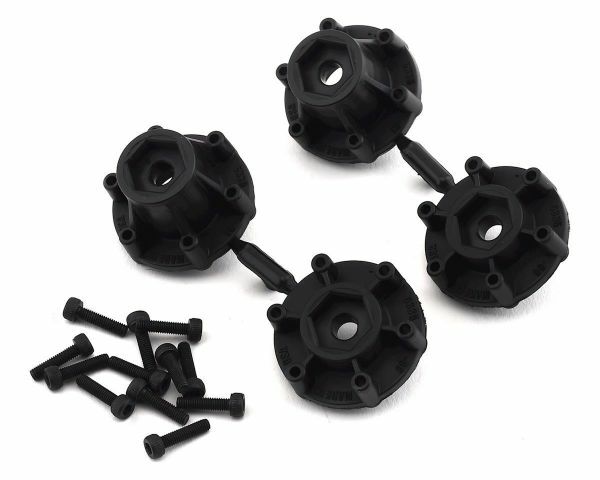 We take the guess work out of your glue job by doing the mounting for you so you can spend more time having fun! 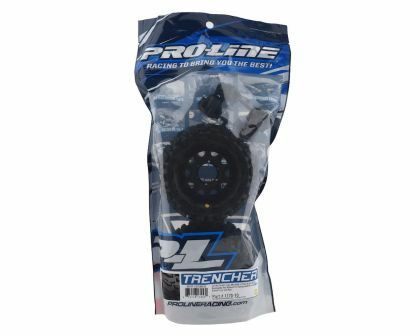 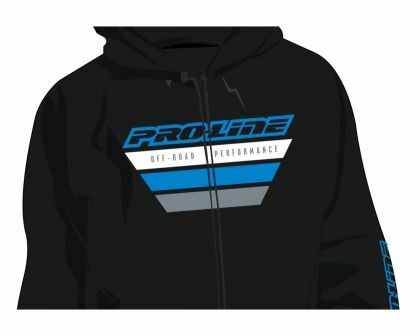 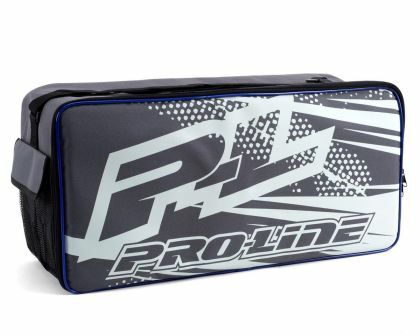 Pro-Line's world class development team spent several months of research, development and testing to ensure that the Trencher 2.8" tire will perform above and beyond your expectations in any condition that you take your truck. 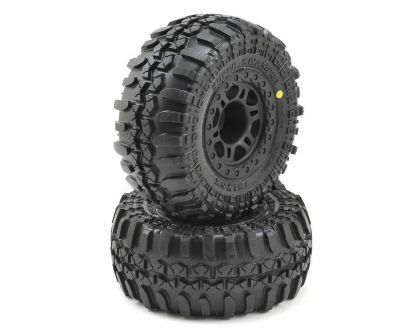 Whether it is loose or hard-packed dirt, sand, snow, street or gravel the Trencher 2.8" tire is up to the task. 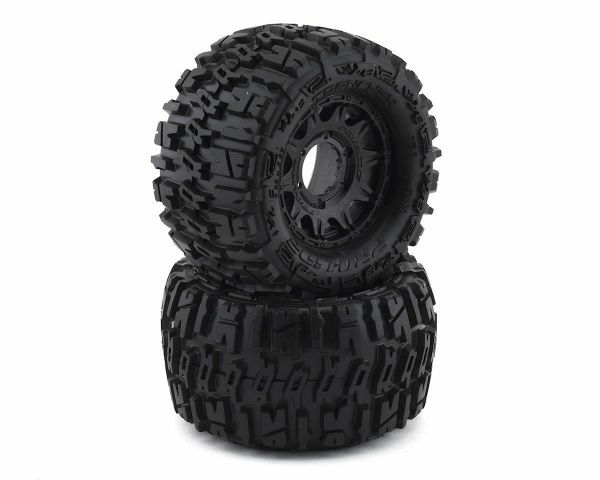 The Trencher tread was designed to have ultimate traction combined with long-lasting durability. 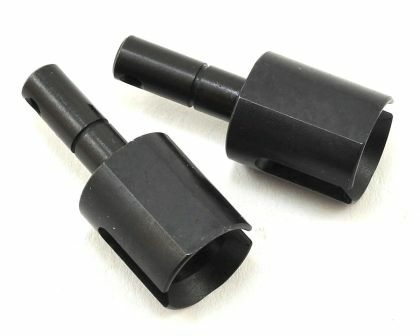 Each tire lug is shaped to dig into whatever surface you are running on and is ultra-thick so that it is extremely durable. 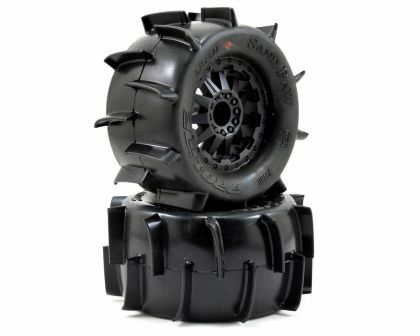 The Trencher tread design has even won the RC Car Action Readers Choice Award 4 times! 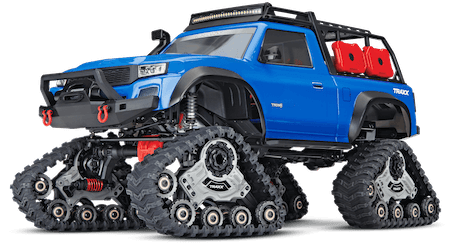 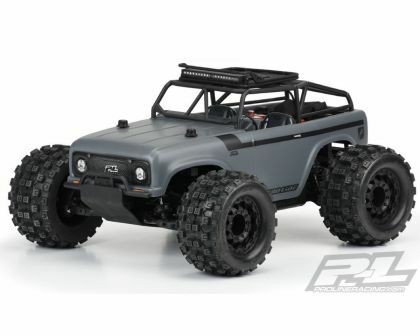 The Trencher 2.8" comes Pre-Mounted on a true next generation 2.8” wheel design from Pro-Line, the Raid 2.8” Removable Hex Wheel for all 2.8” tires! Imagine being able to easily change the offset of your wheel to fit different applications by simply changing out the hex! 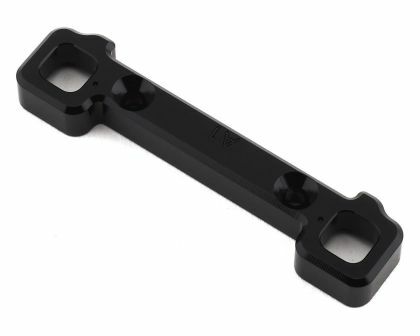 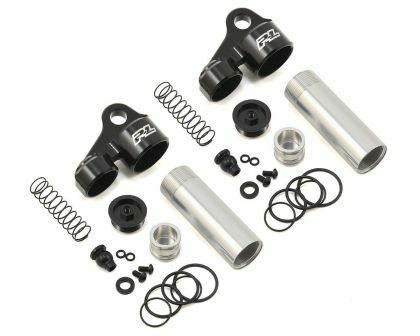 You can go from the included 12mm narrow offset (2wd Stampede®/Rustler® Rear) to the included 12mm wide offset hexes (2wd Stampede®/Rustler® Front and 4x4 Stampede®/Rustler® Front and Rear) quickly and easily. 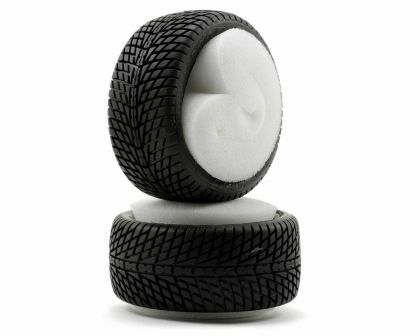 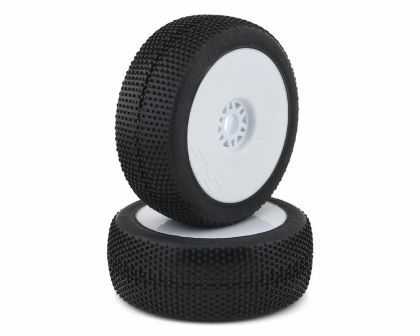 Also imagine being able to replace a damaged wheel hex without needing to replace your glued tires (6335-00 Replacement Hexes) or even upgrading your wheels to 17mm wheel hexes (6336-00 Sold Separately) for extreme use! 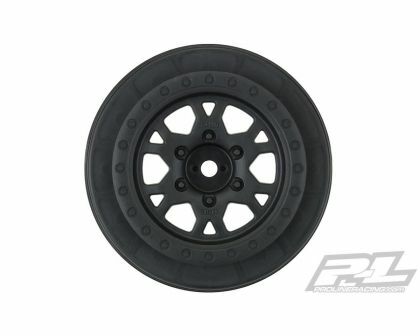 These new Raid 2.8” wheels accomplish all of this and more by using Pro-Line’s unique 6x30 interlocking hex design that is secured to the wheel by 6 M3 screws that are spaced 30mm across. 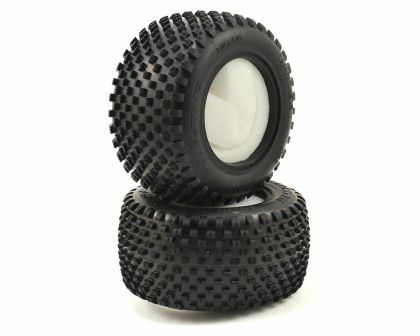 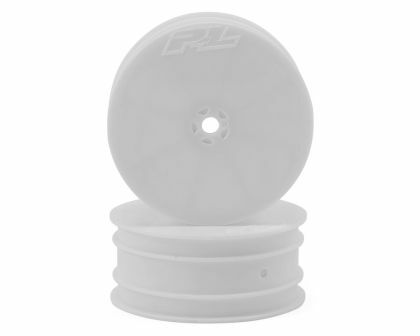 The built-in adjustability and ease of use make this a new must-have wheel for bashers everywhere! 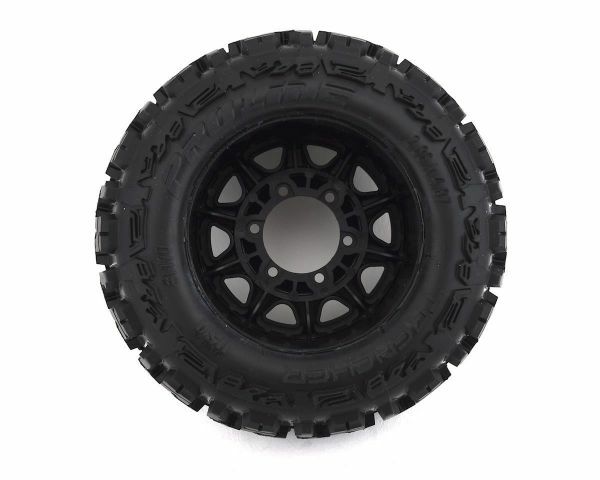 The Raid wheels feature a detailed 10-spoke design that recreates the latest in high performance full size forged racing wheels with the strength and durability to match the bold look. 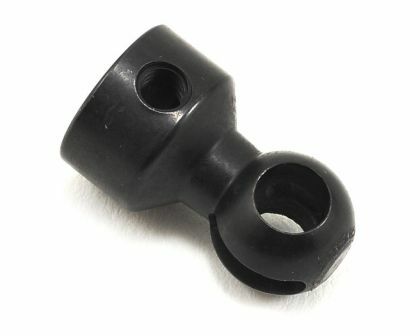 Molded-in bead-loc detail only adds to the realism. 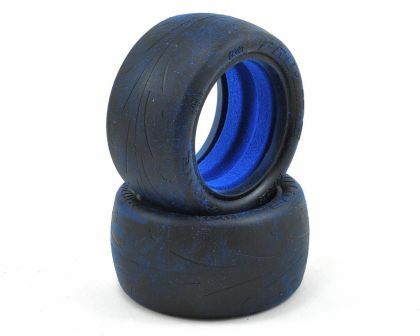 These wheels are proudly Made by Us in the USA and are destined to change the wheel game forever! 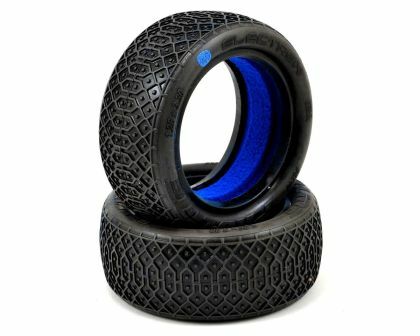 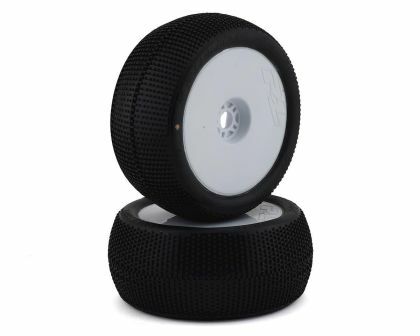 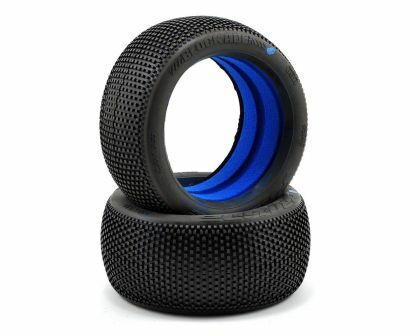 If you only get one wheel and tire combo for your truck, this is the one you need!